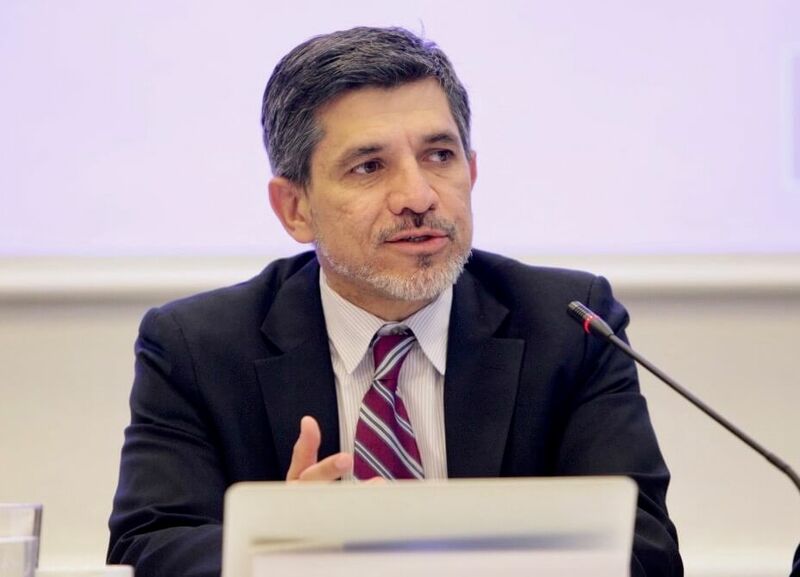 On 4 December 2017, the United Nations Human Rights Council appointed IRCT Secretary General Victor Madrigal-Borloz as the new UN Independent Expert on protection against violence and discrimination based on sexual orientation and gender identity (SOGI). In this role, he will be a leading figure in the work of the United Nations to end violence and discrimination against LGBTI persons. “This is a great honour for Victor, the IRCT and the rehabilitation movement as a whole. We are very proud that our Secretary General has been asked to contribute his outstanding expertise and commitment to this important undertaking, which is of great concern to many torture rehabilitation centres”, said IRCT President, Jorge Aroche. Explaining the appointment, the UN Human Rights Council highlighted Mr Madrigal-Borloz’ understanding of the intersectionality of the mandate and his vision on advancing the issue within the United Nations framework. Mr Madrigal-Borloz, a Costa Rican national residing in Copenhagen, has been the Secretary-General of the IRCT since 2013 where he serves a movement of more than 160 torture rehabilitation centres globally. He previously held key positions at the Inter-American Commission on Human Rights, the Danish Institute of Human Rights, the Inter-American Court of Human Rights and as an expert at with the United Nations Subcommittee on Prevention of Torture (SPT). Throughout this outstanding career he has contributed his extensive knowledge and experience to the development of the normative understanding and concrete actions to advance the human rights of LGBTI persons. Mr Madrigal-Borloz will take up the position as Independent Expert on 1 January 2018 and continues his mandate as Secretary General of the IRCT.